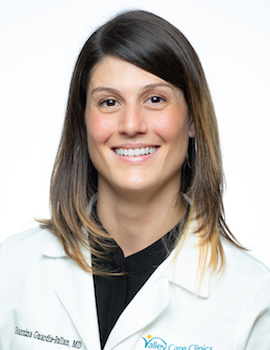 Dr. Giannina Guardia-Rullan is part of the obstetrics and gynecological team at Valley Care Clinics. The Valley Care Clinics philosophy is that you and your OB/GYN are a team. We’re here as your healthcare partner at every stage of life.